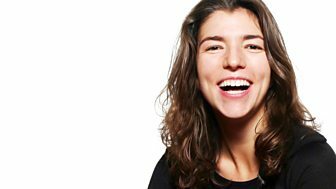 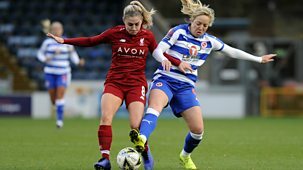 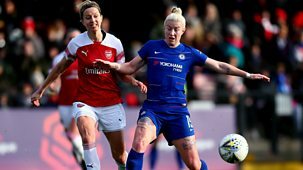 The Women's Football Show Catch Up? 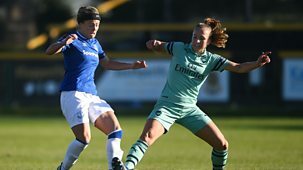 The latest highlights from the FA WSL Spring Series. 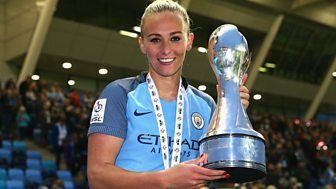 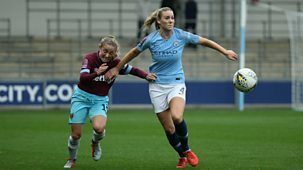 Tina Daheley and Rachel Brown-Finnis reflect on an exhilarating Women's Super League campaign and go behind the scenes at WSL1 champions Manchester City Women. 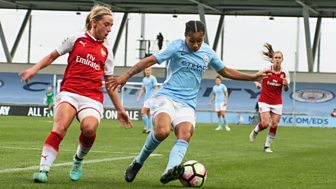 Manchester City Women aim to finish their title winning WSL1 season unbeaten when they host Birmingham at the Academy Stadium. 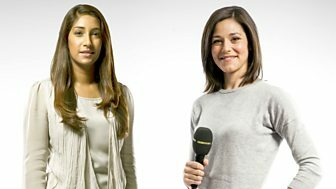 With Tina Daheley and guests. 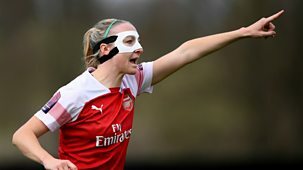 Jacqui Oatley and guests reflect on a pivotal day in the Women's Super League. 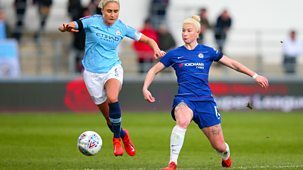 A point for Manchester City at home to Chelsea will secure the WSL1 title. 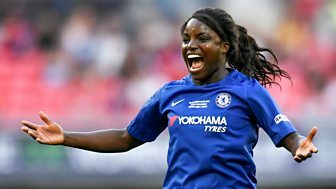 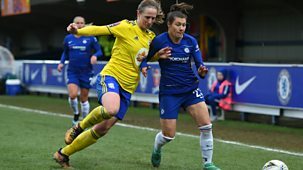 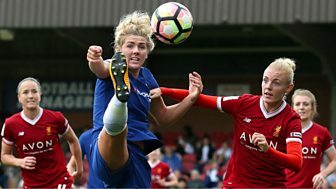 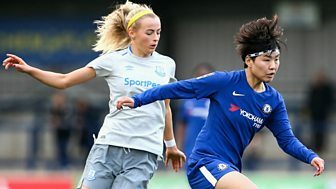 Tina Daheley and guests look back on the best of the weekend's action from the Women's Super League, featuring champions Chelsea against Birmingham. 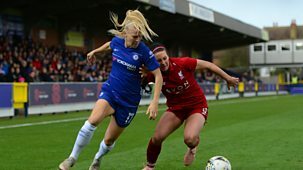 Jacqui Oatley is joined by England manager Mark Sampson and Rachel Brown-Finnis as title contenders Chelsea and Manchester City go head to head in WSL1. 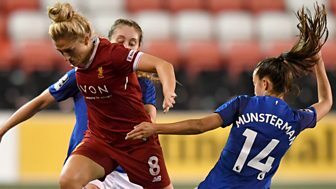 Jacqui Oatley hosts all the latest action from the Women's Super League including action from Manchester City against Doncaster Rovers Belles. 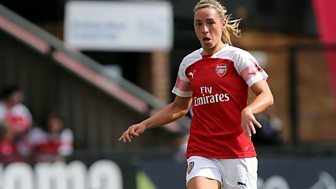 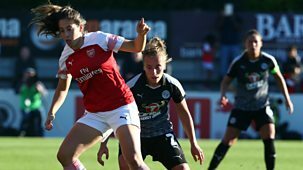 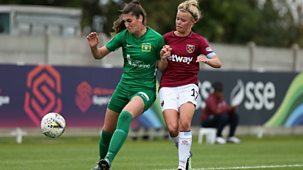 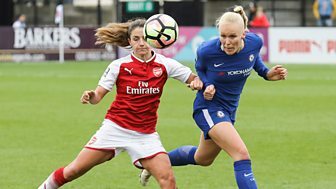 The Women's Football Show returns with the latest action including highlights of Birmingham v Manchester City and Arsenal v Chelsea. 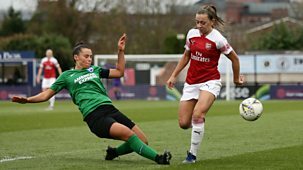 Football series looking at the biggest issues in the women's game. 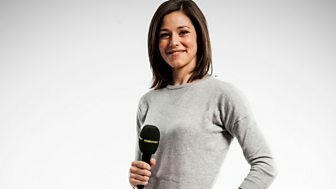 Jacqui Oatley and guests discuss all the talking points from around the WSL. 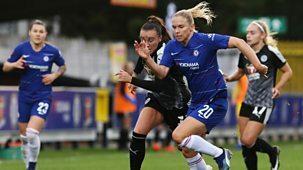 Jacqui Oatley and guests preview the FA Women's Cup final between Chelsea and Notts County, the first to be played at Wembley Stadium. 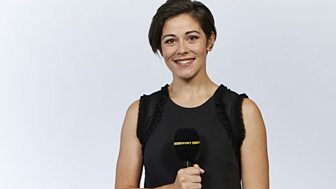 Reaction and analysis from Jacqui Oatley and guests as Mark Sampson announces his England squad ahead of the 2015 Women's World Cup. 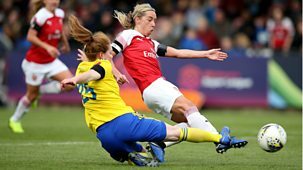 Football series looking at the biggest issues in the women's game. 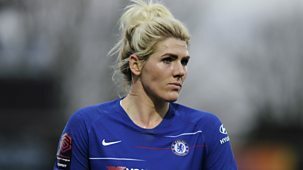 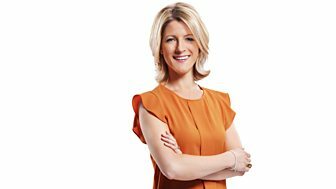 Jacqui Oatley and guests review the last day of the Women's Super League 1 season.